In a presentation at PAX West this afternoon, BioWare's Mark Darrah and Mike Gamble explained how the Anthem team approached storytelling in a multiplayer game. The newest trailer highlights the philosophy: "our world, my story". 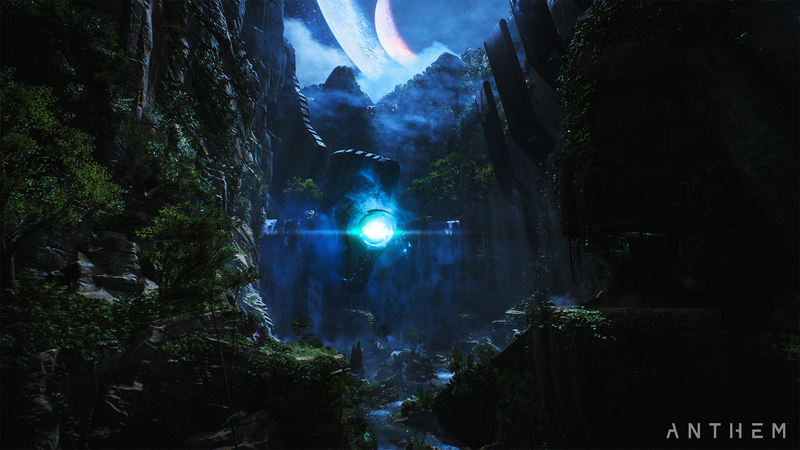 The basic gist is the events that occur and the relationships you build in Fort Tarsis (Anthem's "home base" area) are unique to you and your story, but when you get in your Javelin and exit into the open world, that world is shared among the whole team. Gamble set expectations about Anthem's story, saying "Anthem is not Mass Effect. Anthem is not Dragon Age. Anthem is Anthem." 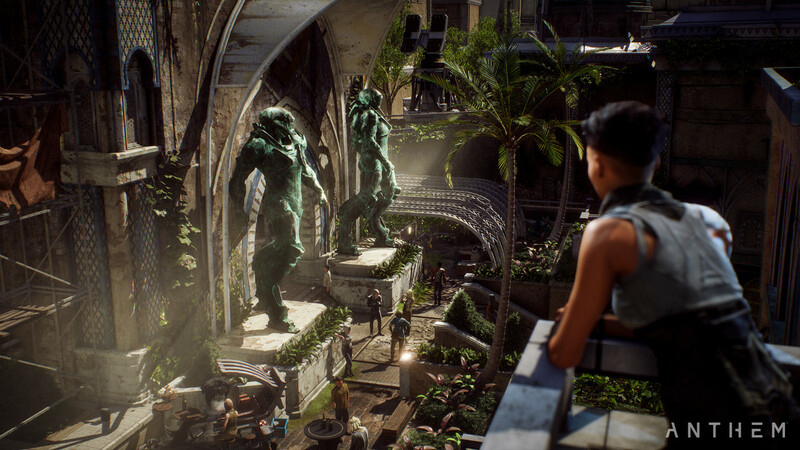 Rather than having many dialogue options available and story choices occurring during missions, Anthem's decision-making is binary and it only occurs in Fort Tarsis. In fact, when you're in Fort Tarsis, you're there alone, whether you're grouped up with friends or not. The team didn't ever want each player to feel like he or she is playing somebody else's story. So the decisions you make affect relationships between characters in Fort Tarsis, but they don't after your friends' relationships. Additionally, you can never lock yourself out of content by making the "wrong" choice; you may piss off people giving out missions, but they'll never be unavailable. When you take on a mission and go out into the world, you can optionally matchmake with other players who have the same mission. If you want to play with friends, it's currently set that you can replay old content with a friend who is further behind, but you can't jump ahead to stuff you shouldn't be able to see yet. Fort Tarsis will evolve over the course of the game. Players will find new characters to inhabit it, and if you do enough missions for some characters, the areas around those characters will change. The point is, as Gamble put it, that "The story is always about you." Darrah chimed in about the delusion that you are the hero of the story, whether you're playing alone or with friends. 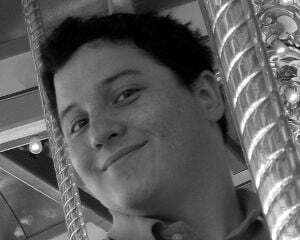 And the way Anthem is built, "everyone gets to have that delusion."